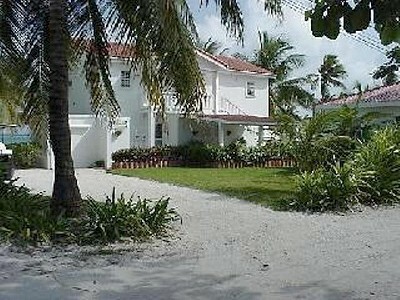 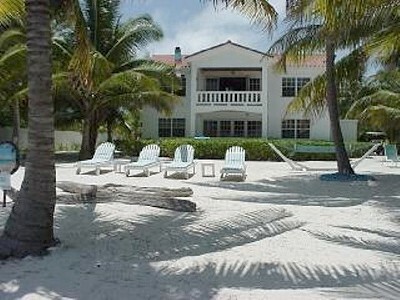 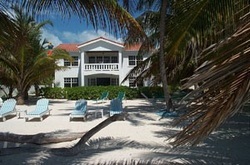 Casa Buena Vista "Our Belize Vacation" - "Our Belize Vacation"
Enjoy the warm waters of the Caribbean Sea and the quite private property beach equipped with lounge chairs and a hammack. 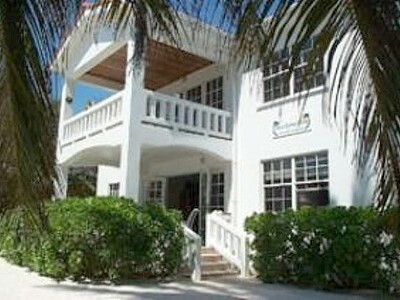 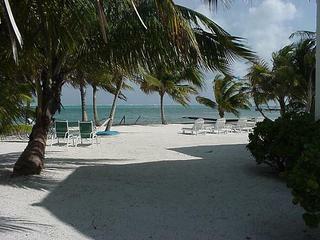 Shallow waters and dock access facilitate all kind of activities, snorkeling and diving. 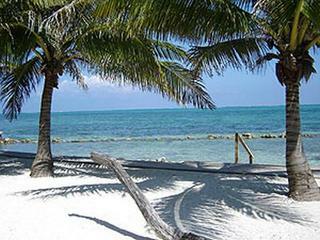 Our location is just minutes away from a tour operation offering all activities: adventure tours, diving, snorkeling, sightseeing and BBQ trips by boat and many activities. 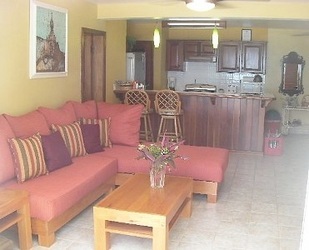 The Entire Lower Level/Ground floor - 1,200 s.f. 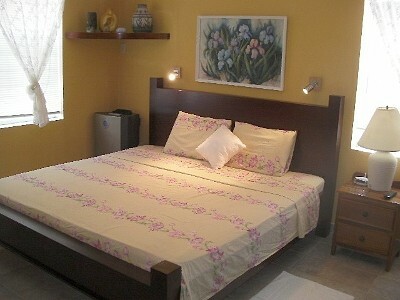 With a fully equipped kitchen, stainless steel appliances, 3 flat screen televisions, and air conditioning. 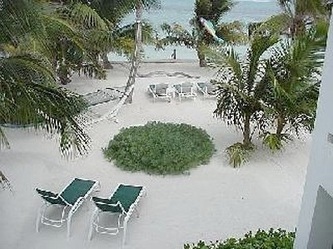 All rooms have a fantastic beach and ocean view.